We also have a mobile store called the Scrub Mobile. It services Indiana, Ohio, Illinois, and Kentucky. In house embroidery, emblems, accessories and alterations are available as part of our everyday service. We sell only the top brands of uniforms. Names like Landau, Cherokee, Flying Cross, Red Kap, Edwards Garments, Fashion Seal, and Tri-Mountain! 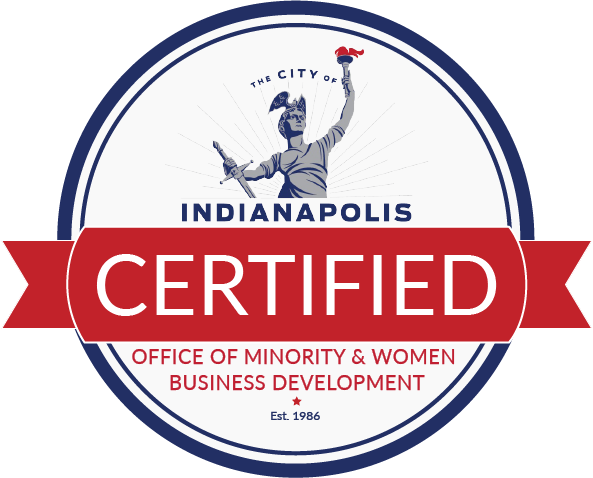 The Uniform House, Inc. is certified by the State of Indiana and the City of Indianapolis as a Women-Owned Business Enterprise (WBE) uniform distributor/retailer.